Whether you're needing footage for compositing or simply building your library these 10 smoke stock videos are sure to help with your future projects. Show your inner hipster with these ?vintage? Instagram filters for FCP, Premiere, and After Effects. Check out these free glass presets for After Effects courtesy of our friends at Lens Distortions. There are lots of free resources out there for the modern filmmaker. Here are our 10 favorite apps. Give your video project an organic, 'analog' effect with these 10 free film grains. Tired of searching the Internet for fonts to use in your motion graphics projects? Check out these 25 free sans serif fonts that are perfect to use in motion design! You don't have to spend money to find great textures. We've created a list of our favorite places to find 100% free textures for CG and motion graphic design. 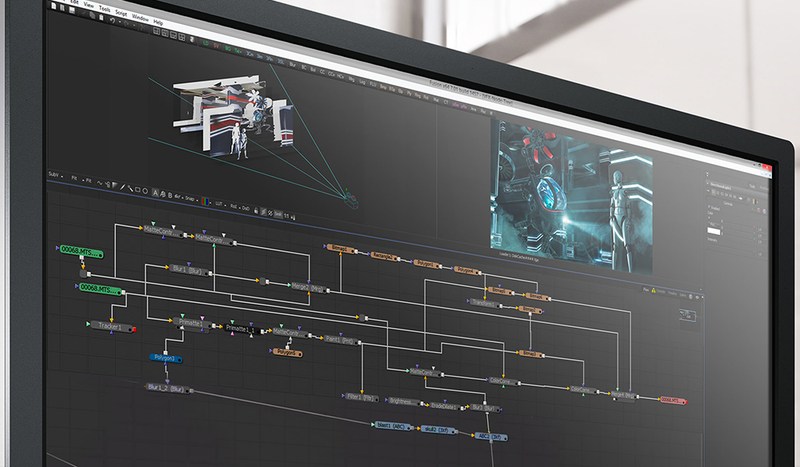 Blackmagic has announced that Eyeon Fusion 7 is free for the public to download. Get the details here! Lock your locations down with this free Location Release Form for film, TV, and video productions. Use this free camera log to stay organized on your next film or video production. Looking for some free action elements? Looking for HUNDREDS of free action elements? Well, then you're going to love this.